Dynamic Concrete Pumping Inc. has a combined experience of over 40 years of providing excellent service to contractors requiring concrete pumping and placing. Based out of Calgary, Alberta, we have built our business around knowledgeable staff with the right attitude. We are constantly updating to new equipment as technology improves. Dynamic Concrete Pumping Inc. Offers concrete pumping services, we own and operate a new and reliable fleet of concrete pumping equipment, including line pumps, boom pumps, 10′ wide trowels, and separate placing booms, as well as Somero 240 Laser Screeds. All of our equipment uses Clarity hydraulic fluid for an eco-friendly alternative to regular hydraulic fluid. Dynamic Concrete Pumping Inc. has a super flat floors division. We operate the latest and most advanced placing and finishing equipment available including latest in laser screed technology, the new “SXP-D” equipped Somero Laser Screed and Whiteman diesel powered 12 foot wide ride on power trowels enabling us to routinely pour 75,000 square feet of slab on grade per day. Dynamic Concrete Pumping Inc. is part of a network of companies buying and selling used equipment. We are constantly updating and purchasing new equipment for our clients and selling our used equipment at good discounted pricing. If your in the market to lease or purchase equipment we have some great deals on equipment and we can assist you in your requirements. 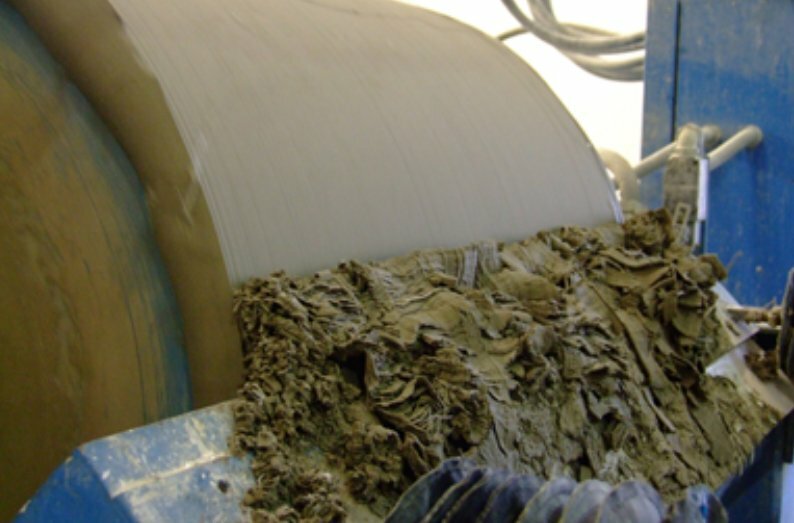 Dynamic Concrete is based out of a state of the art facility. The building contains service bays, inside parking for our entire equipment fleet, and a Alar/Bibko concrete reclaimer in our washbay. Dynamic Concrete strives to set the industry standard in environmental requirements. With our state of the art concrete reclaimer and our Eco-Friendly Hydraulic fluid that runs in all of our equipment. We are constantly looking for solutions that bring the Concrete Industry closer with Mother Nature. 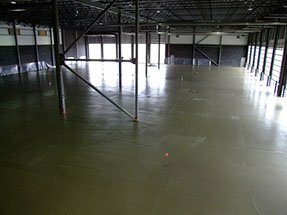 Dynamic Concrete is capable of large concrete floors. This is the reason companies such as Target, Gregg Distributors, Walmart, and contractors alike request us on their projects. 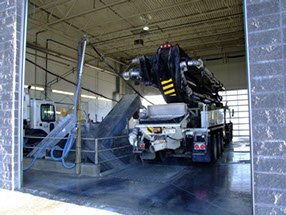 Our facility features a two bay wash bay featuring an Alar/Bibko Concrete Reclaimer. To learn more about why Dynamic Concrete is the choice of contractors in Western Canada contact us today !